Take these little test tubes of eye magic for a spin! Hello. 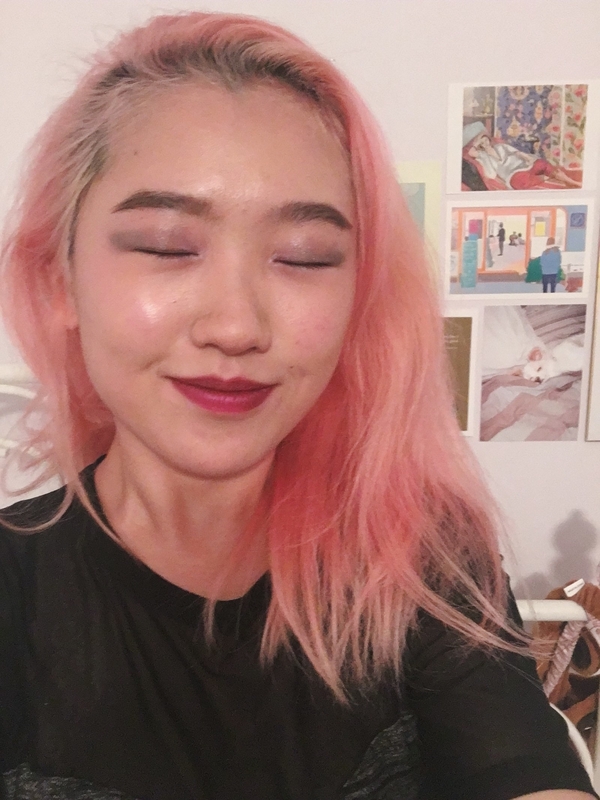 Glossier, you've heard of it? Ah, so you have. 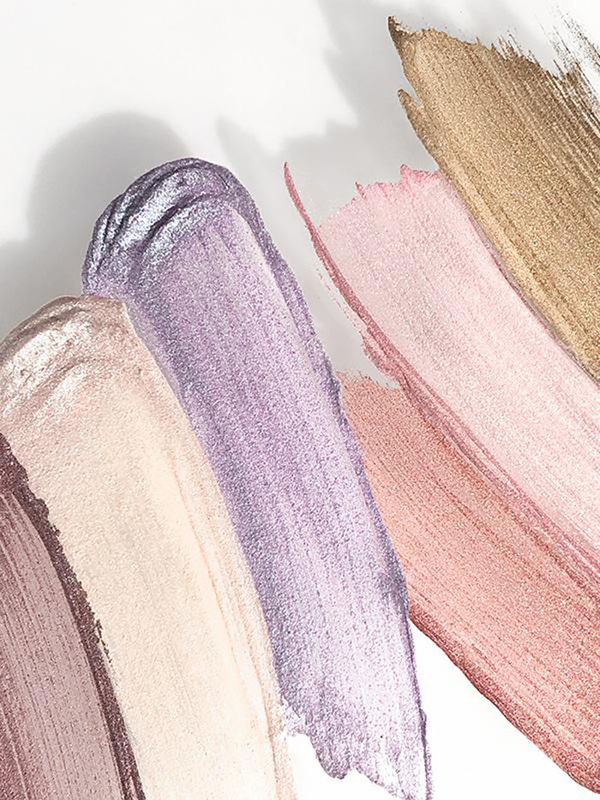 Well, we — Mallory Mower and Sarah Han — are here to tell you why we love one particular product oh so much: Lidstar cream eyeshadows ($18 each; available in six colors). 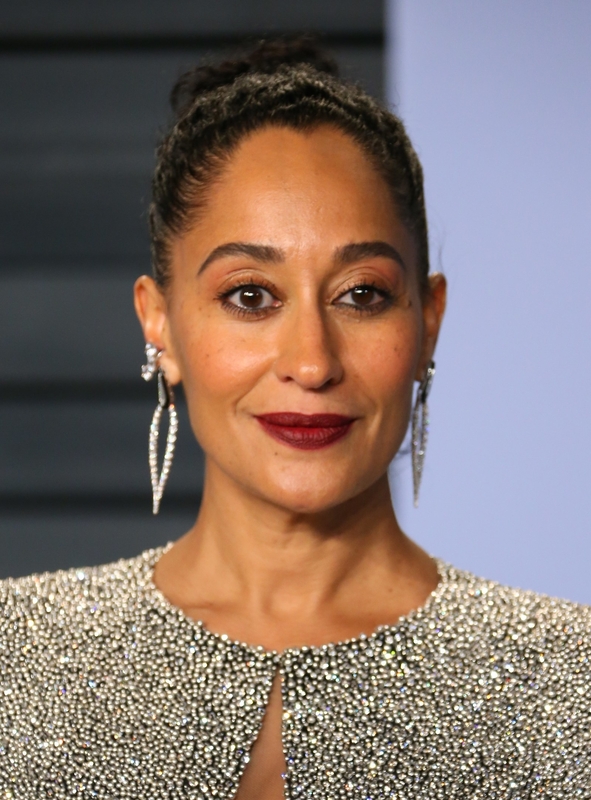 Their buildable, multidimensional formula strikes the perfect balance of shimmery — not ~too much~, but they enhance your lids with enough oomph for people to take note. 👀 See the difference between the Fawn Lidstar lid (left) and the naked lid (right)? Now that's classy. The angled doe foot applicator is super easy to use — just dab with the wand and blend with your fingers to achieve the intensity you want. Easy peasy. No fallout! Super lightweight! What more could you ask for in a product? And did we mention their ~softlock technology~ guarantees 12 hours of non-smudging, fading, and creasing wear? Yep, you don't even need primer! Lidstar is ready to party — or just get through the workday. ...except for the red carpet part. There's nothing wrong with wanting to look a little glam while getting a bagel! I love, love, love the subtle sparkle Lidstar lends me. And! I love how much time Lidstar saves me — a perpetually slow, sloth-like human — without sacrificing said sparkle or quality of product. 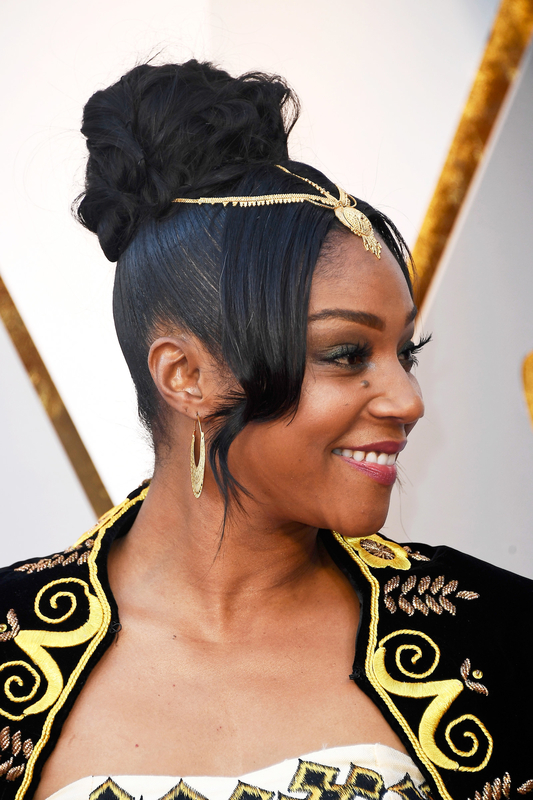 I mean, SHIMMER COME THROUGH! These ultrafine reflective pearls look damn good from every angle! Don't skimp out on sparkly lids and get shopping now. 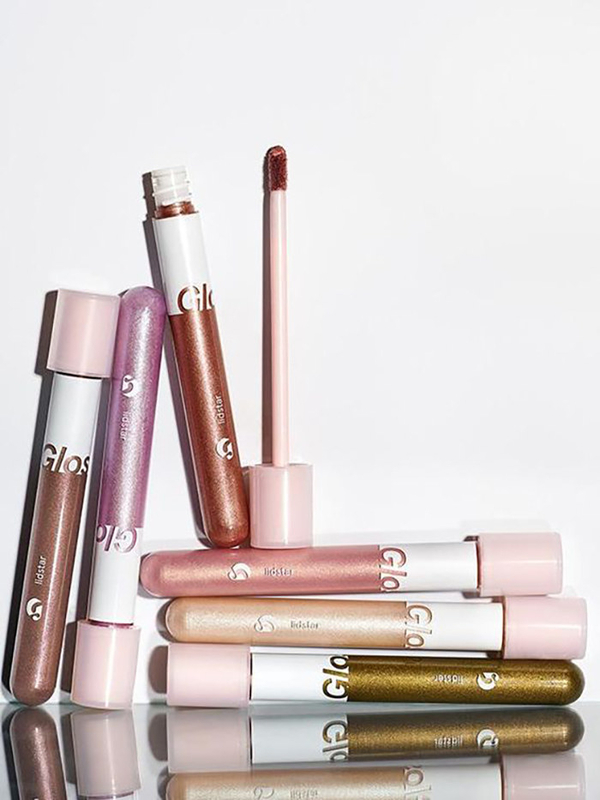 Get them from Glossier: $18 each or two for $30 (available in six colors). 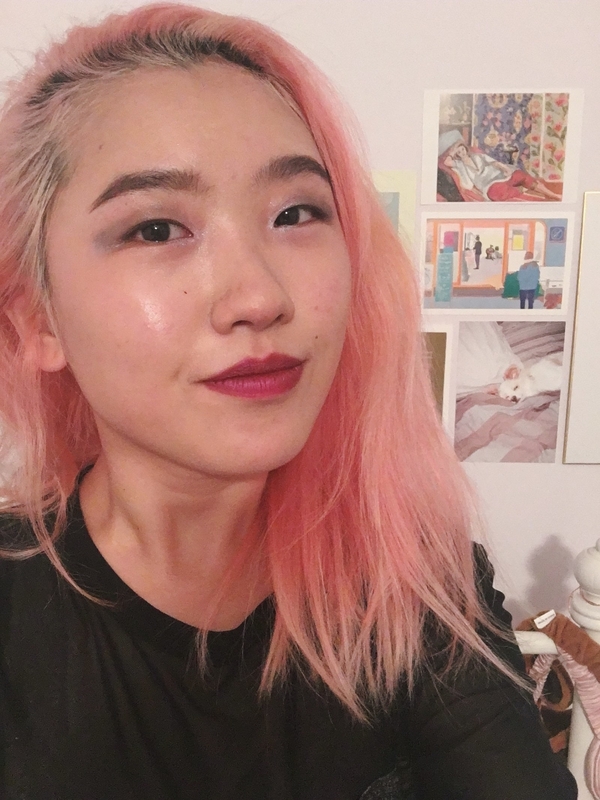 Looking for more Glossier recommendations? 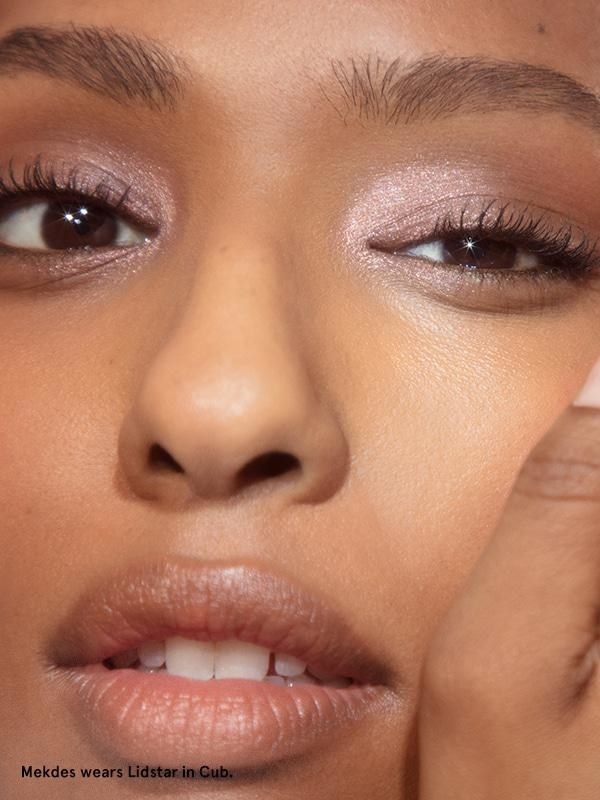 Check out Here's Why The Mega-Popular Glossier Solution Is Totally Worth Your Money and Just 9 Glossier Products We Really Love.